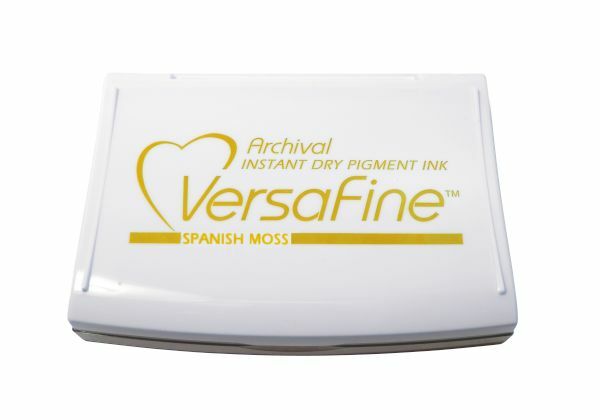 The rich color of pigments combined with the fast-drying properties of dye inks. * Full-size pads have unique hinged cover to allow uninhibited access to the full pad. 3.82" x 2.5" x 0.75"